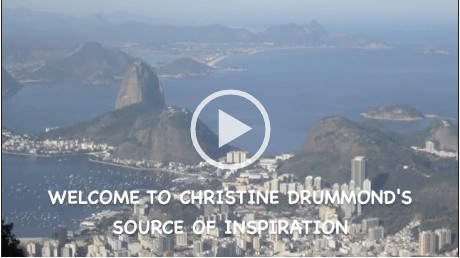 Christine Drummond was born and raised in Brazil. She received her formative education at the French Lycee in Rio de Janeiro and sees herself as a true “carioca”, which means a person born and raised in Rio. “Carioca’s” enjoy life, have faith in their future and are very optimistic. These are some of the feelings Christine wishes to bring to people through her artwork. She began her career creating colorful oil paintings always depicting her native country using brushes. In 2004 she saw a display of Professor Ablade Glover’s work at Chicago O’ Hare International Airport. Seeing this painting helped her define her instrument of creation. She put down the brushes and started working exclusively with a palette knife. Using this new tool made her find a sense of freedom: She loves how, with the bold strokes of her palette knife, she creates texture that makes shapes and colors come to life on the canvas. In 2009, one of her wishes as an artist became reality: she had the opportunity to work with Professor Glover and the privilege to paint with him in his studio in Accra. 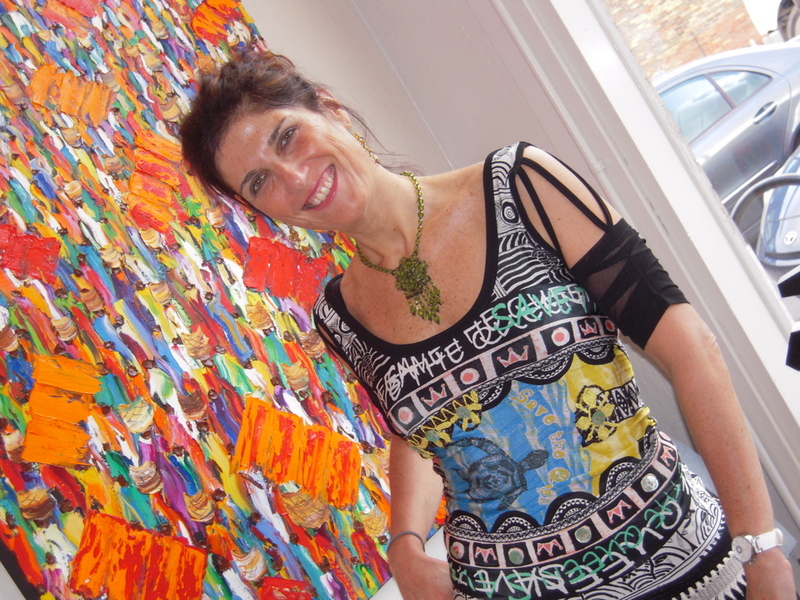 Today, Christine Drummond’s artwork is shown all over the world.